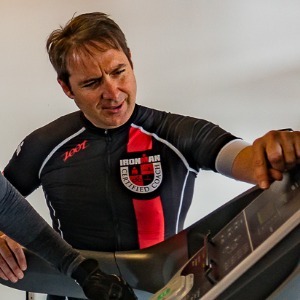 Running and triathlon coaching. I include gym access and strength (functional) training. Success. Coach Juan F Alvarez has been notified of your message.